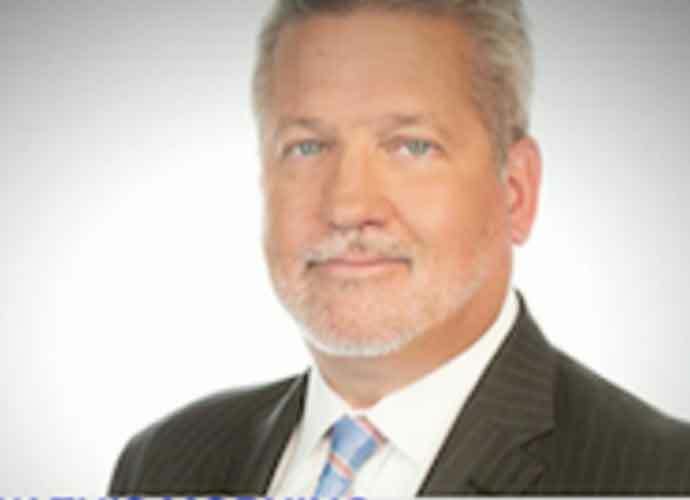 Former Fox News executive Bill Shine has been named as the newest White House Deputy Chief of Staff in charge of communications, despite his alleged involvement in covering up sexual harassment cases while at Fox. Shine had previously served as right-hand man to Fox News Chairman Roger Ailes, who was later accused of multiple counts of sexual harassment in the workplace. While never accused of sexual misconduct himself, Shine was named in four different lawsuits for his role in allegedly covering up scandals relating to sexual harassment and racial discrimination at Fox. Former Fox cohost Andrea Tantaros claimed that she had previously complained to Shine about Ailes’ unwanted sexual advances, but Shine instead warned her that Ailes is a “very powerful man” and that she should “let this one go.” Mr. Shine has since denied Ms. Tantaros ever approached him. Shine had also allegedly advocated in private for keeping host Bill O’Reilly on the network despite his public allegations of sexual harassment at the time. Shine was later forced out of the network in May of 2017. But, Carleson has since discovered the tweets in the wake of Bill Shine’s newest position, commenting on his former role in allegedly bullying women into confidential arbitration. Foreseeing the potential fallout of the controversial decision, President Donald Trump’s son Donald Trump Jr. also tweeted about his father’s choice.